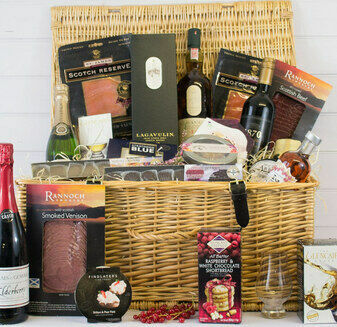 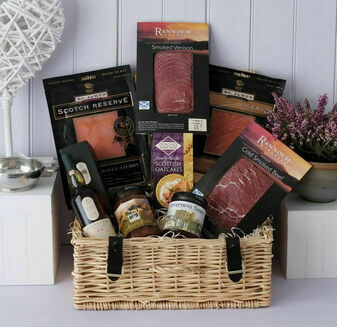  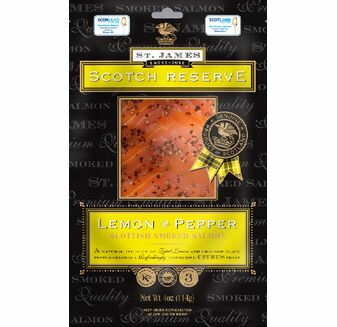 Multi Award Winning Scottish Smoked Salmon using only natural, fresh & sustainable raw materials. 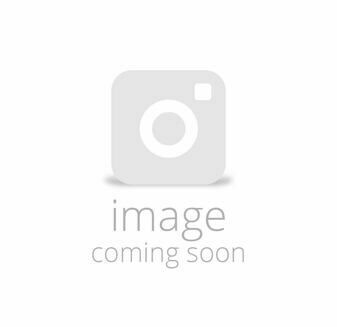 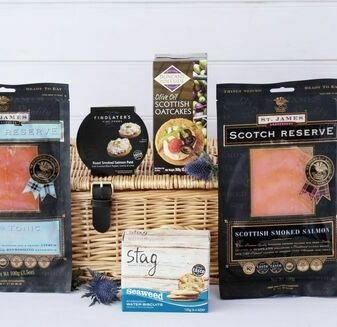 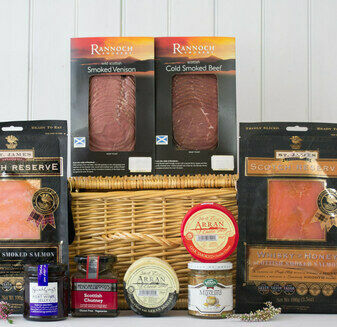 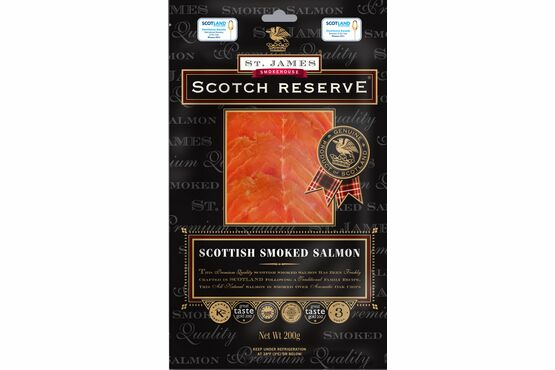 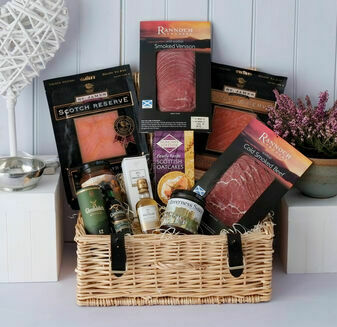 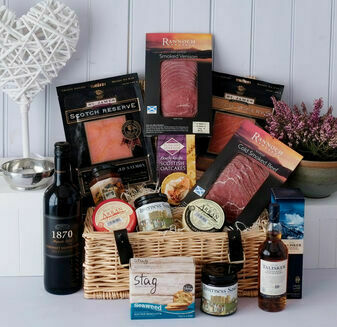 Hand-crafted in a traditional smokehouse located in the Royal Burgh of Annan, Scotland, this Scotch Reserve® Award Winning Scottish Smoked Salmon has been hand cured with a blend of pure sea salt and Demerara sugar. 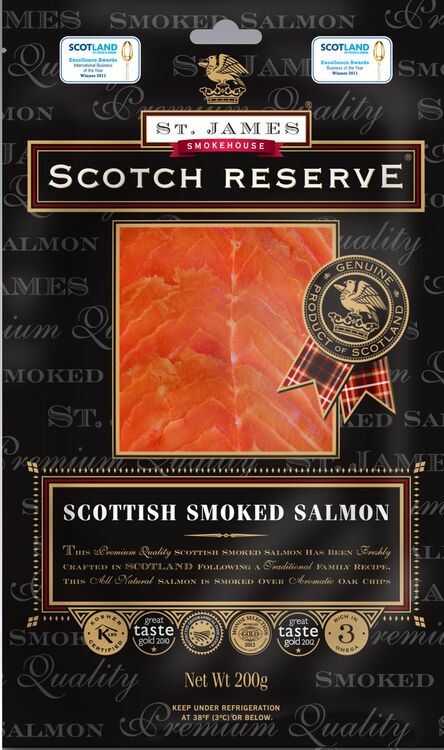 The salmon is then naturally cold smoked over smouldering oak chippings. 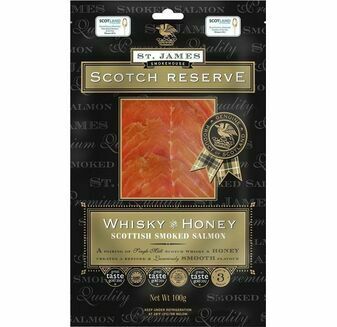 Each smoked salmon fillet is fully trimmed by hand and vacuum sealed to capture that "Fresh Out The Smoker" taste.